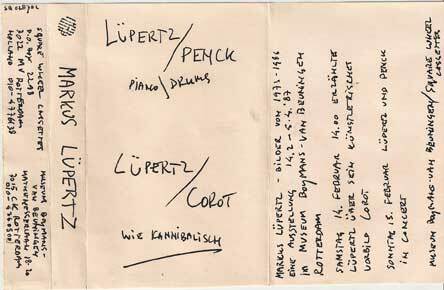 Markus Lüpertz (born Reichenberg, 25 April 1941) is a contemporary German painter and sculptor. For over twenty years, he was director of the Kunstakademie Düsseldorf, an art academy in Germany. In the 1960s, he worked primarily in Berlin, moving on to take a professorship at Karlsruhe at the Academy of Fine Arts Karlsruhe in the 1970s, then to Düsseldorf. During his early career as a painter, he won the 1970 Prize from Villa Romana and the 1971 "German Association of Critics Prize." As a writer, he has been editing his own journal since 2003, called Frau und Hund of which two editions in other languages have appeared (Signora e cane, in Italian, and Femme et Chien, in French). 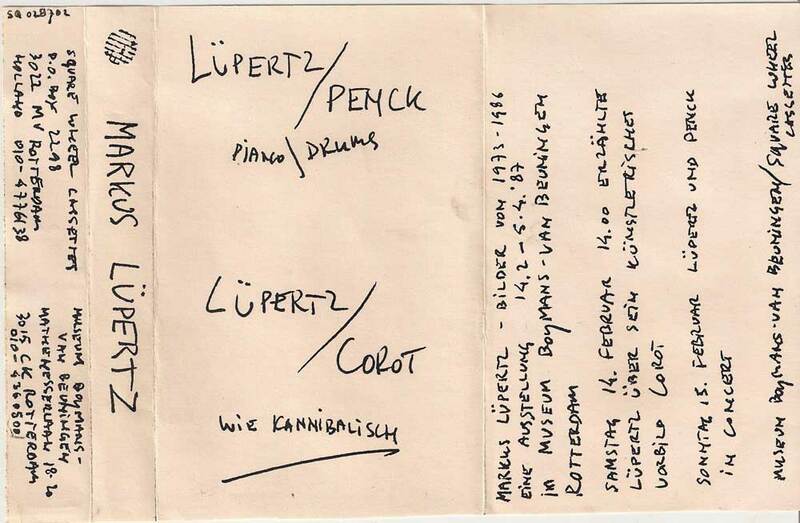 Currently(2011) Lupertz is displaying his new catalogue of work at the Michael Werner gallery in New York City. The show brochure reads: New works by the celebrated and controversial German artist explore themes of history and abstraction in paintings derived from landscape motifs. “Pastoral Thoughts” is the artist’s first major New York showing since 2005. The exhibition is accompanied by a fully illustrated catalogue.